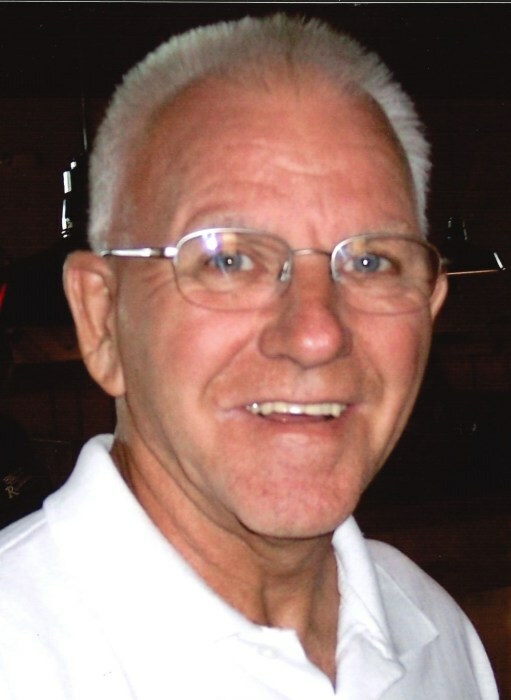 Obituary for Jerry Franklin | Grissom-Martin Funeral Home, Inc.
Jerry Lee Franklin, 73, of Columbia, died Wednesday, March 20, 2019 at the T.J. Samson Hospital in Glasgow. He was born September 1, 1945 in Adair County to the late Samuel Ed & Nancy Alice Estes Franklin. Jerry was retired from Fruit of the Loom and a former employee of the Adair County Recycling Center. Memorials are requested to the Alzheimer’s Association or the American Cancer Society and may be left at the funeral home.